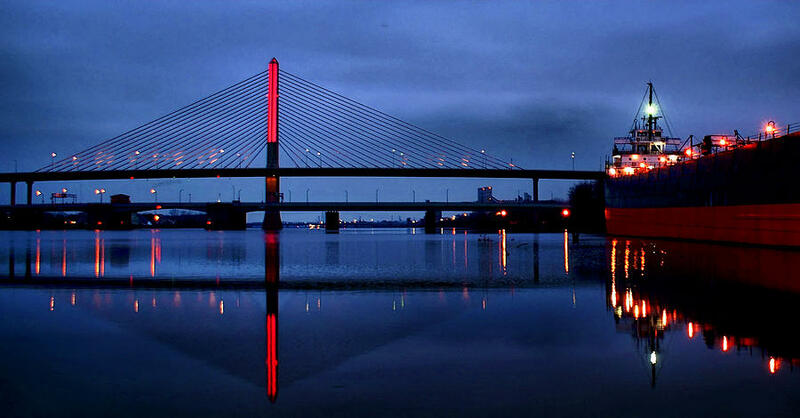 The Northwest Ohio Building & Construction Trades Council is comprised of 22 affiliated local unions from 16 different nationally affiliated unions, who unite together to build up the great city of Toledo, Ohio and its surrounding area. 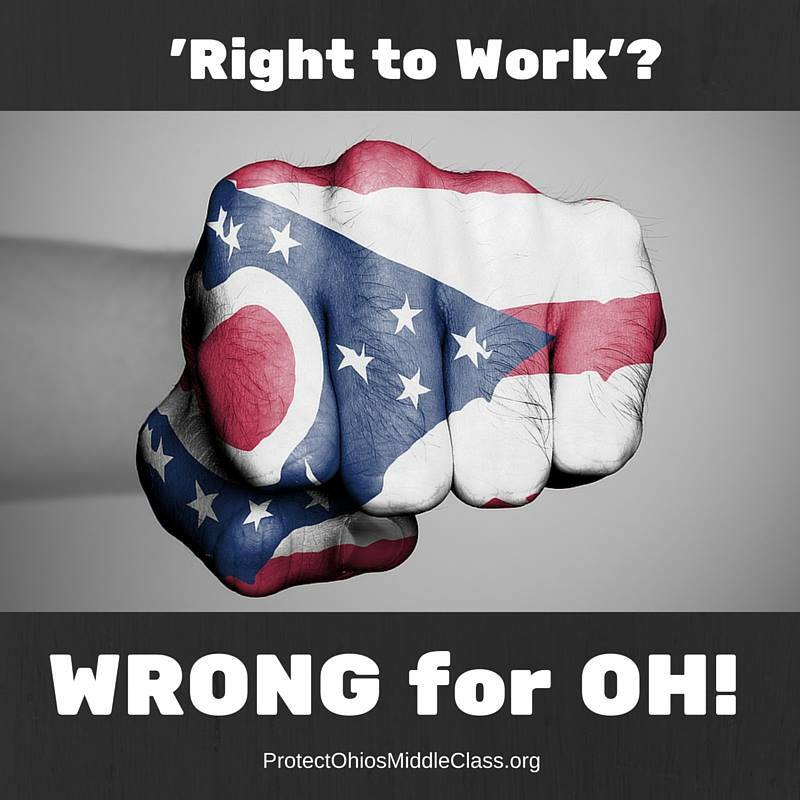 Our jurisdiction covers the counties of Lucas, Wood, Fulton, Henry, Hancock, Williams, Ottawa and Defiance within the state of Ohio. The mission of our organization is to unite and associate together all area construction trades, to protect the interests and respective autonomy of all affiliated organizations, and to promote unison and harmony between employers and employees in the building and construction industry. 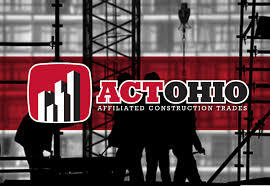 From electricians, plumbers, carpenters and painters to roofers, insulators, cement masons, and many more, we have consistently met the professional construction challenges of the commercial, industrial, bio-tech, governmental, educational and sports and leisure facilities across our Northwest Ohio landscape. 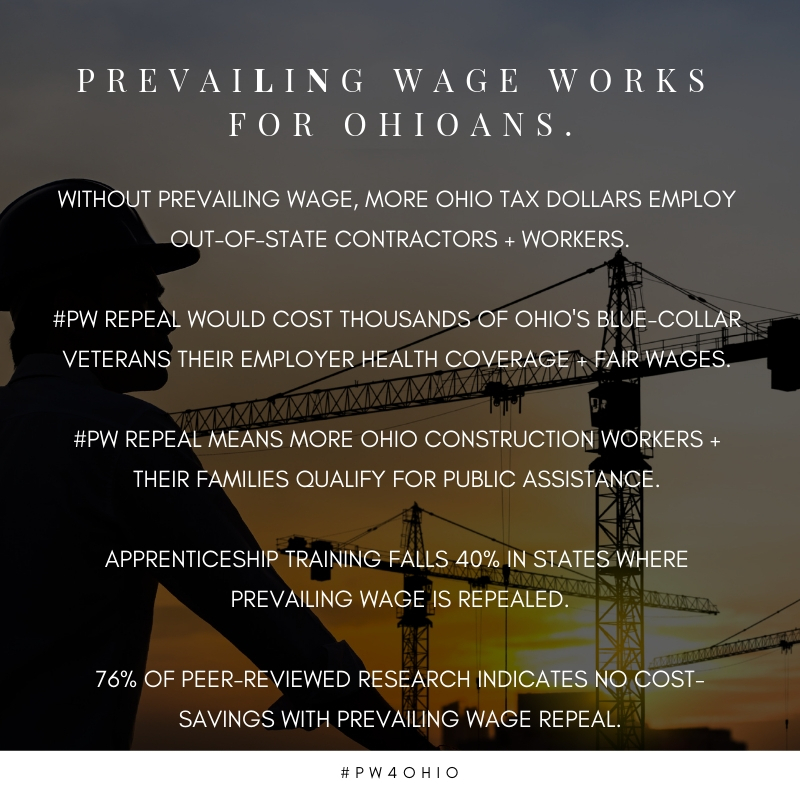 There are none more skilled or highly trained in the building and construction industry than the members of the Northwest Ohio Building Trades. We are dedicated to improving our industry by aggressively training the next generation of construction apprentices and upgrading the skills of our current craftsmen.